3D Laser scanning is essentially the swift capture of three-dimensional information reflected from an object or surface to a light sensor. It creates a 3D construct called a “point cloud” made from multiple scans that have been unified through a process of “registration”. 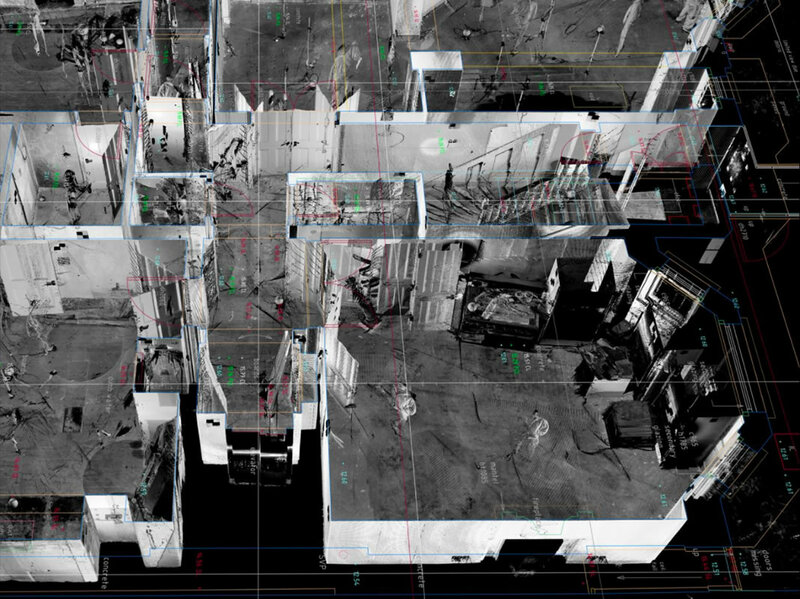 Once the point cloud data is processed, traditional deliverables; 2D plans, elevations, and sections can be readily extracted, or used for fly-throughs and contextual purposes. 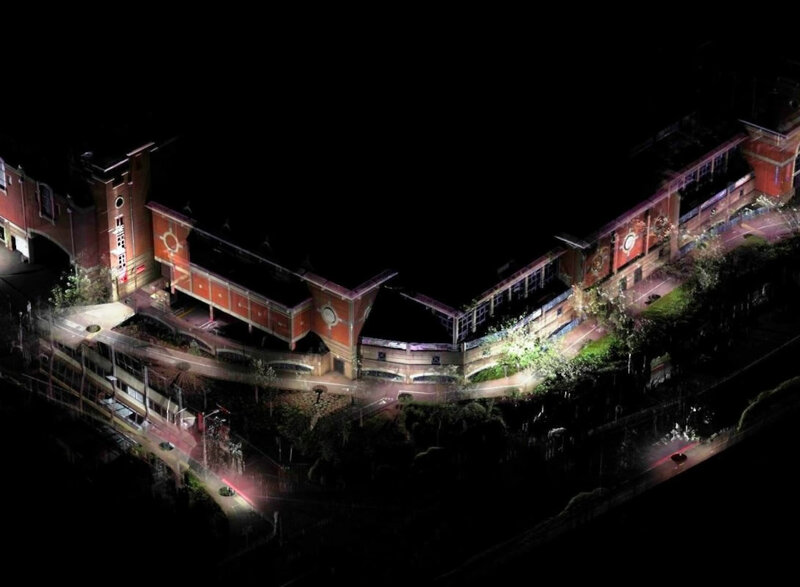 3D modelling (BIM) is simplified using the point cloud data as the initial reference, the point cloud by itself can serve this purpose, saving many hours of digital model building. Precise measurements can be taken between individual scan points, edges, and planes. 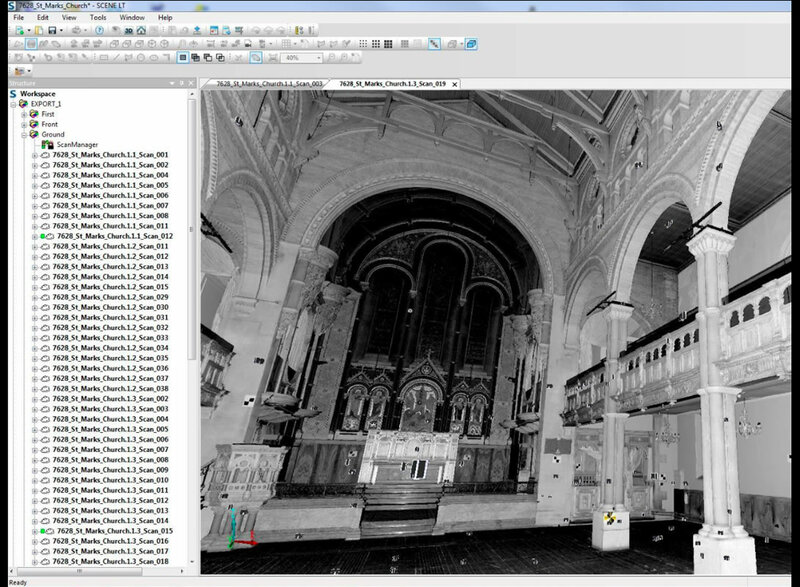 3D Laser Scanning reveals deformation from poor construction or the cumulative effects of time. 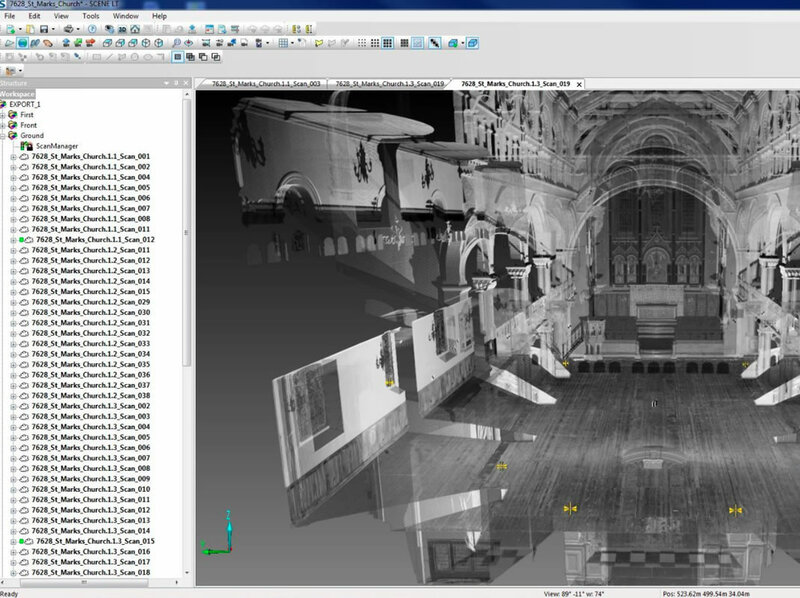 After the scans are registered, a three dimensional database is established that can be used throughout the building’s lifecycle, or to aid in reconstruction should damage occur in the future. Additionally, remarkably sharp and descriptive photographic data is fused with the point cloud and can be easily viewed as dynamic panoramas. These images are dimensionable and can be annotated in most cases. 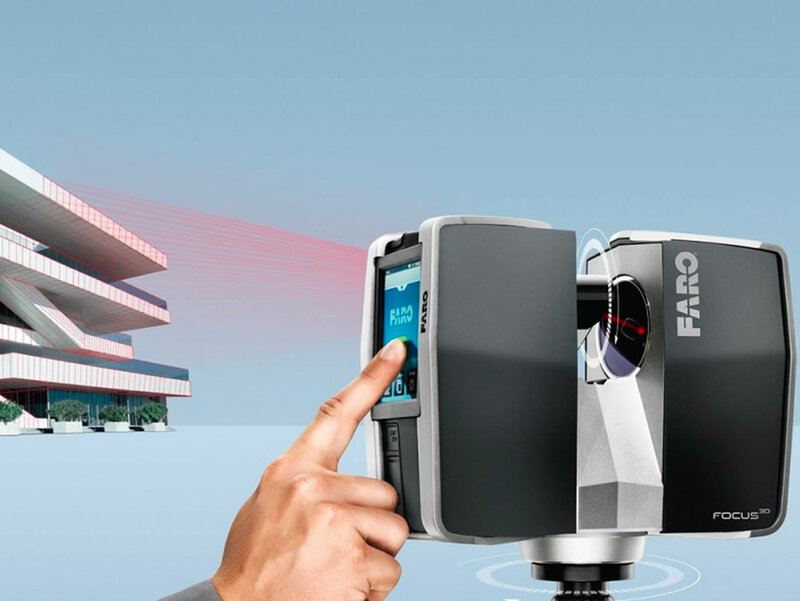 Similar to a camera, a laser scanner is a “line of sight” device: it sees what the viewer observes -it cannot see through objects. Dark, shiny surfaces do not scan as well as lighter, non-reflective materials.